VOYA is the world’s first certified organic seaweed based skincare range. For over 10 years, the Walton family has hand-harvested wild seaweed on the Atlantic coast of Ireland to harness the restorative and healing properties of this natural resource for their luxury traditional seaweed bathhouse spa and range of products. VOYA blends their hand-picked seaweed with organic ingredients and essential oils to produce their products. Their evolving range today includes more than 50 items, from facial treatments for specific skin concerns to home fragrances, and their products are distributed globally. VOYA is a leading member of ECOPACT, an initiative designed to ensure the widespread introduction of environmentally responsible and sustainable development of seaweed resources. 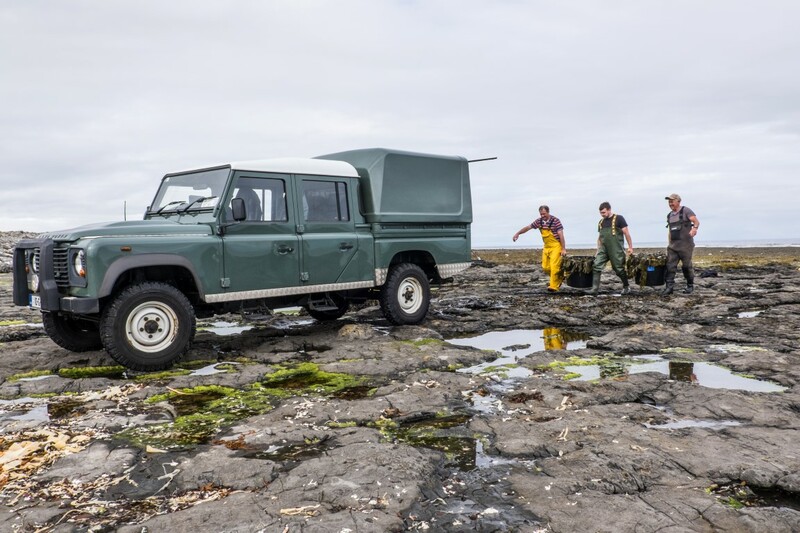 VOYA’s harvesters only use sustainable and conservative harvesting practices when removing seaweed to ensure no damage is caused to the coastline of County Sligo. Since 2013, VOYA has offset the carbon emissions associated with its general operations and business travel through WLT’s Carbon Balanced Programme. VOYA’s contributions have helped to protect the rainforests of the Nangaritza Valley in southern Ecuador.